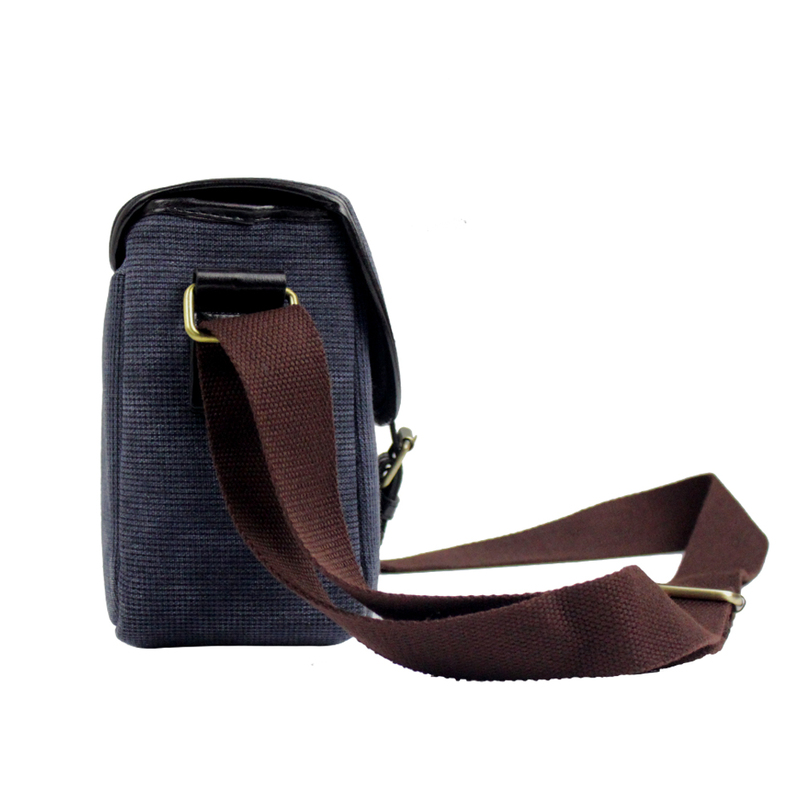 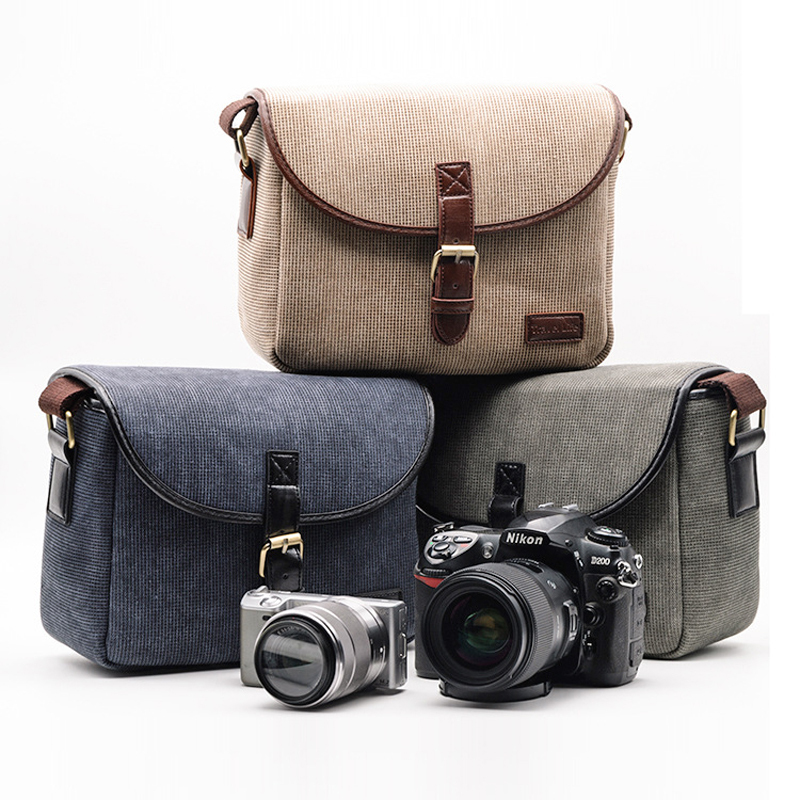 Ideal for storing and protecting your digital camera and lens. 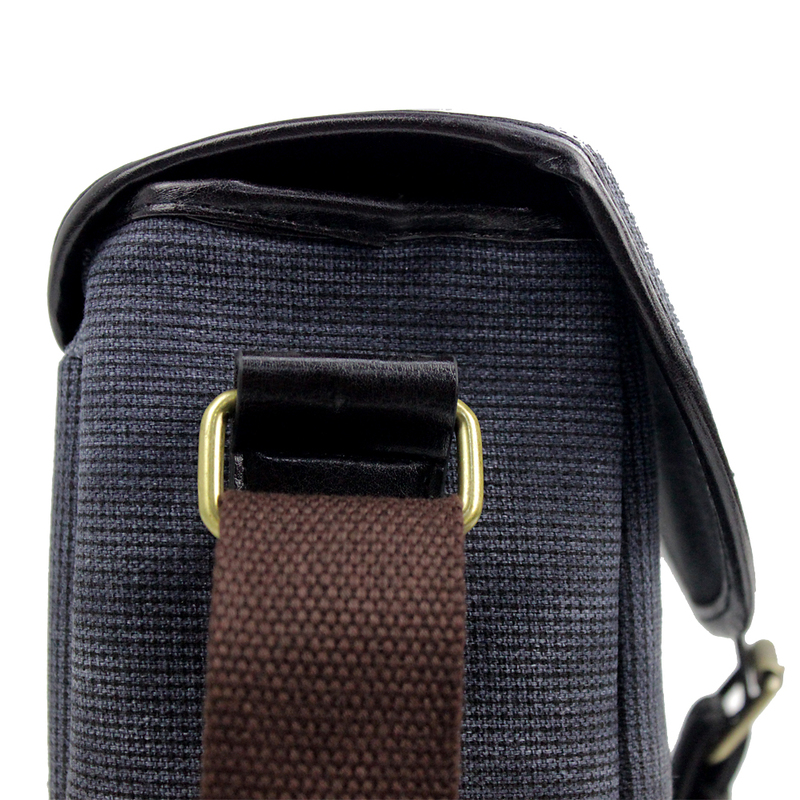 Shock absorption design to protect your camera well. 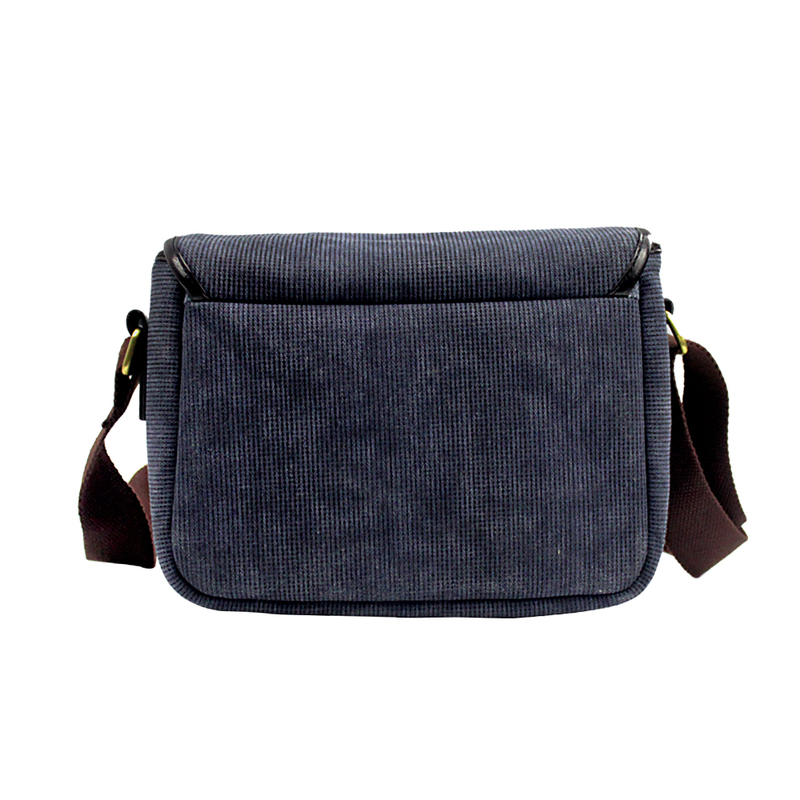 Made of premium quality oxford fabric, lightweight for portable transport and easy to carry. 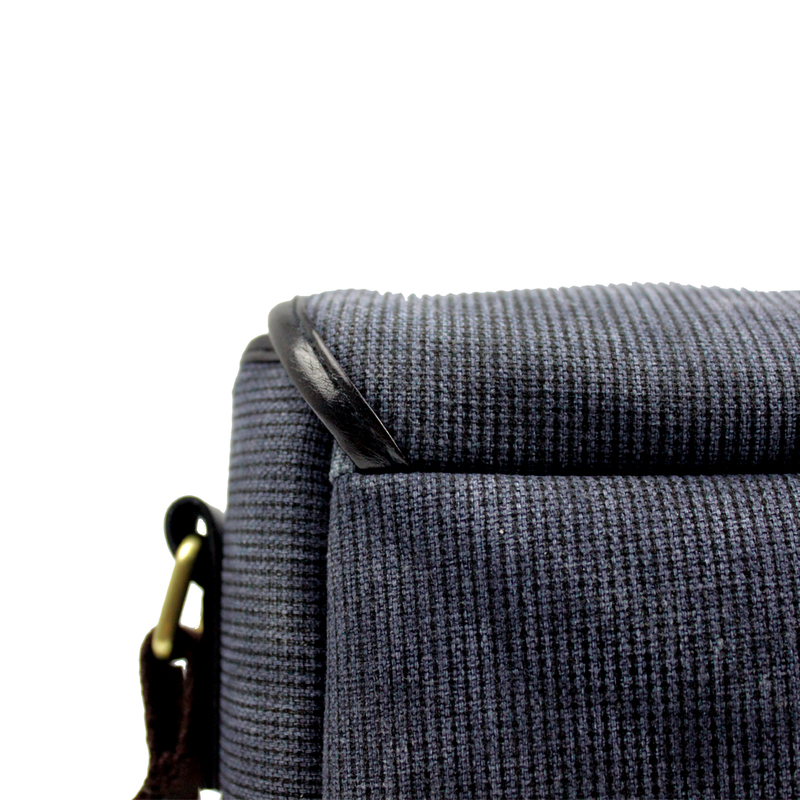 Multi-pocket design to organize small objects. 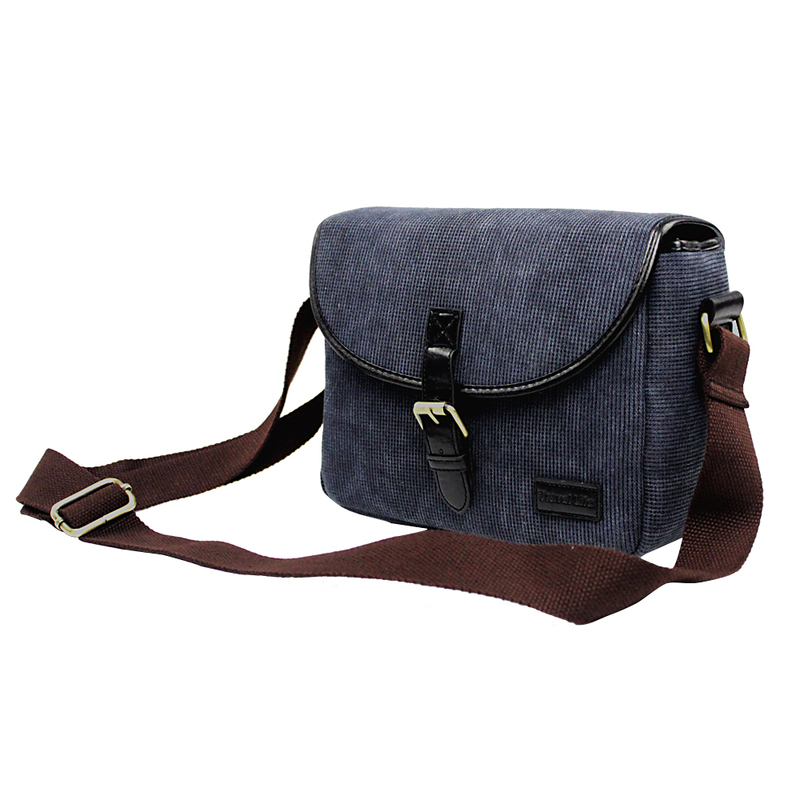 It is suitable for Canon 200d800d, Nikon d5300 and Sony a7.